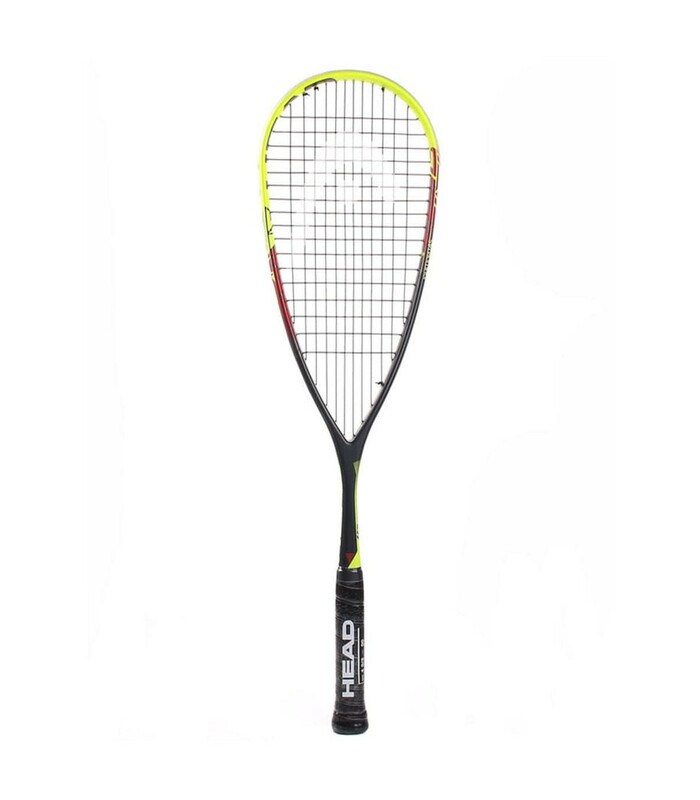 The Head Ignition 145 squash racket allows you to play under good conditions while improving your technique thanks to its head light balance and its headsize of 495cm². 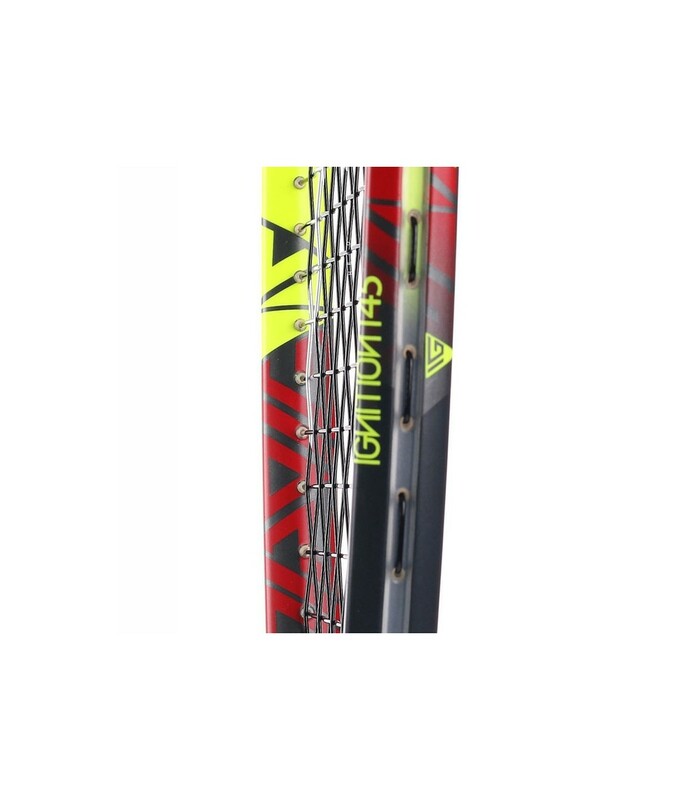 You're looking for a maneuverable squash racket with a nice strike surface? Opt for the Head Ignition 145 squash racket. Head light balanced, this squash racket is very easy to handle. With its 495cm² headsize, this squash racket tolerates the lack of precision while pushing you to strike your balls more precisely. Its open string pattern (12x17) will give more power to your strikes. And the power will be even stronger with the length of the Head Ignition 145 squash racket with its 68.6cm. 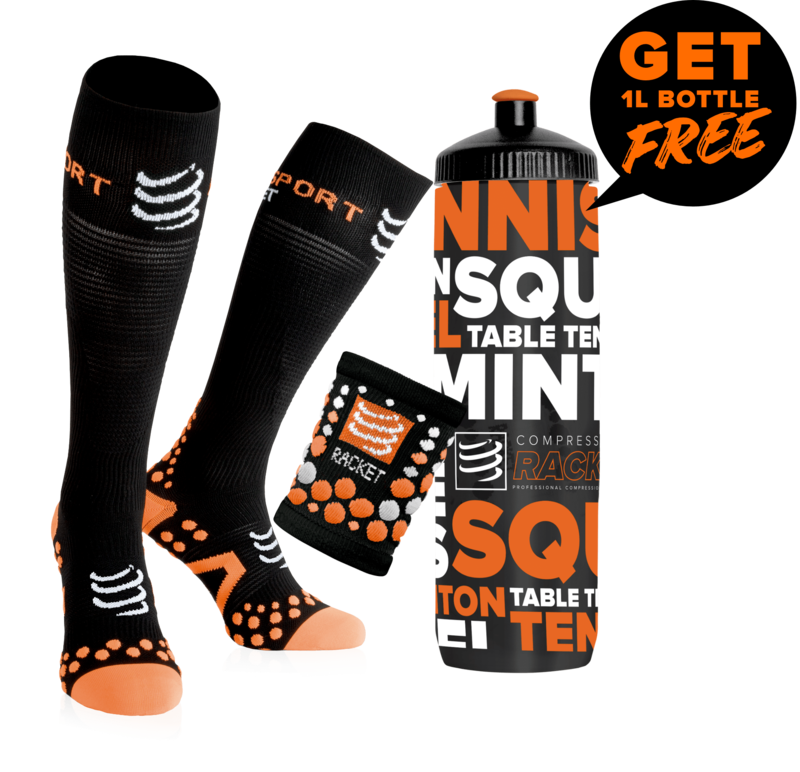 This squash racket will accompany you for a long time on the squash court thanks to its graphite composition which makes it even more durable and resistant. 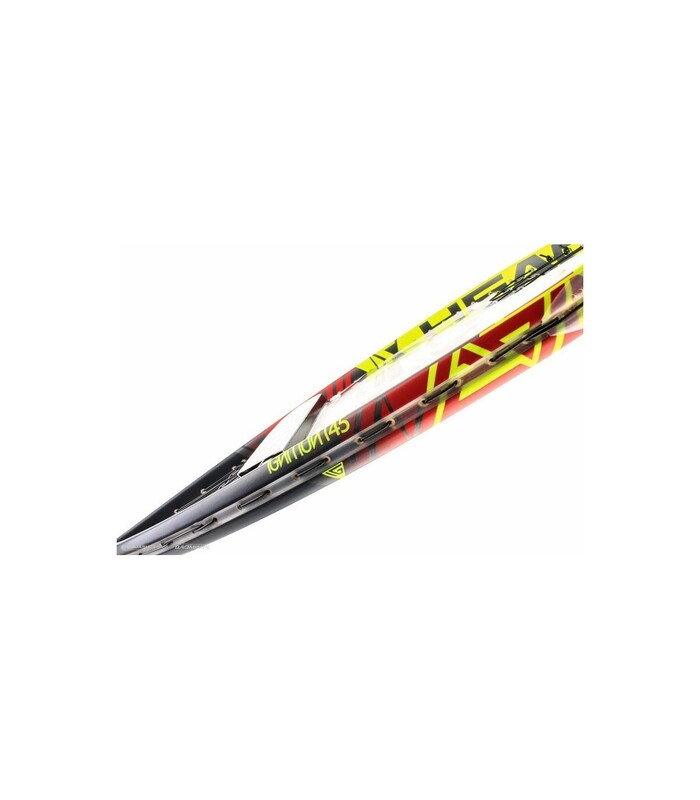 The Head Ignition 145 squash racket offers you very nice playing conditions and allows you to perfect your technique.